Panos has worked for the majority of the media organizations in Greece, including television channels, both nationwide (such as Mega Channel, ANT1 TV, Alpha TV, Star Channel, ET3, Makedonia TV) and local ones (TV 100), radio stations (Radio Thessaloniki 94.5, StarFM 97.1, Ant1 Radio 97.5 Thessaloniki, Ant1 Radio 97.2 Athens, Status Radio 92.7 Athens, TIF 104.9, FM104), magazines and newspapers (Proto Thema, Sport tou Vorra, Ellinikos Vorras, Aggelioforos). Having gone through the positions of the editor, presenter, chief editor, assistant, host, journalist etc, Panos decided to study film direction in order to have an integrated understanding on the media production. In 2009, Panos founded “The Business Video” company, a medium sized video production company. Working in front of and behind the cameras, targeting exclusively towards the business and mainly touristic sector, Panos deals with the challenge of creating promotional and corporate films, appropriate for driving forward the object of businesses, through the use of the “traditional media”, the Internet and the online tools (Social Media). 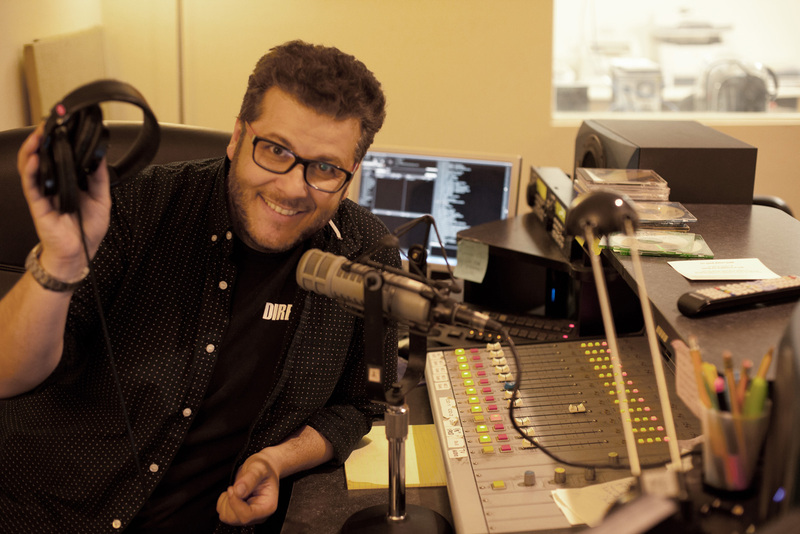 Today, he can be found in New York, United States, where he works as a Film Director and Cinematographer in Antenna Satellite as well as a Radio Host and Program Director in one of the most popular radio stations in New York, Hellenic Public Radio COSMOS FM 91.5.